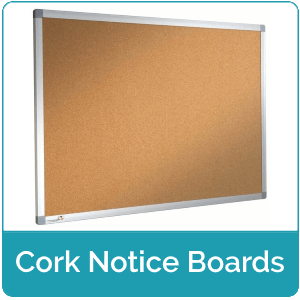 Cork notice boards in a variety of sizes. Choose between framed and portable boards to achieve the look you are after. 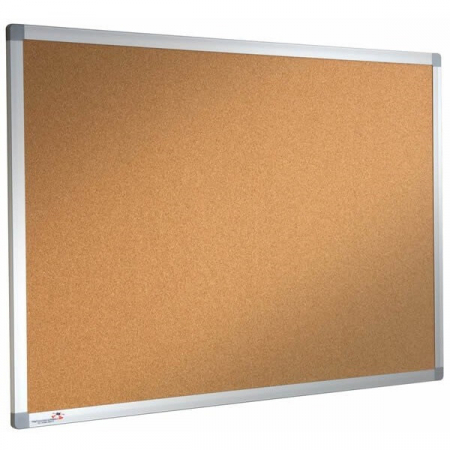 We also offer lockable cork boards. 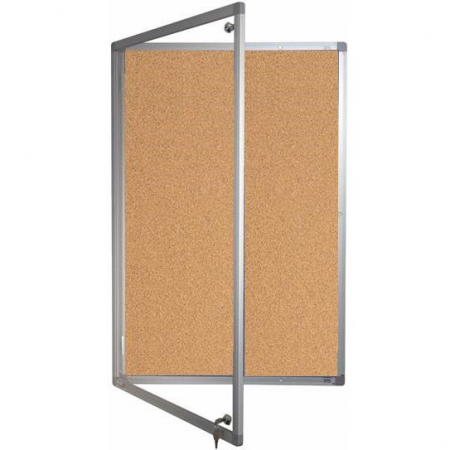 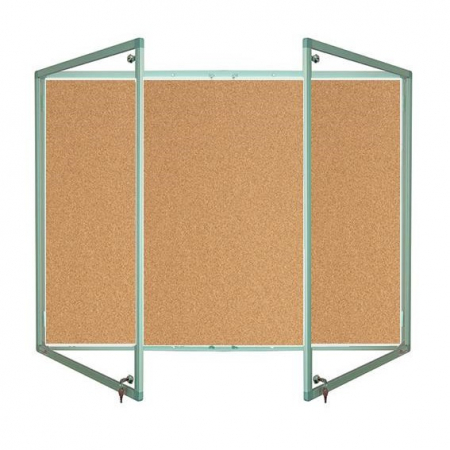 Choose single or double door tamper proof cork boards. 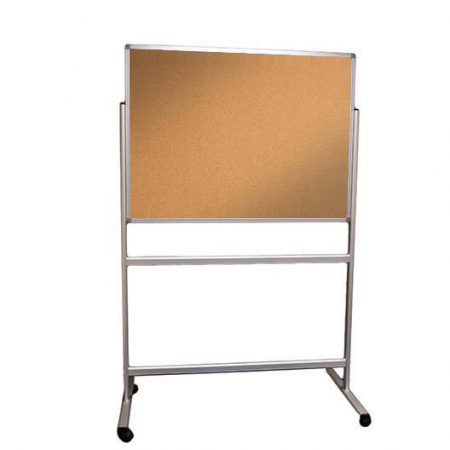 Also available in bespoke sizes, please get in touch on 01793 613088 for more information.